Thanks to everyone who helped with our fundraisers for The Boaz Trust on Sunday. I hope I’ve not missed anyone out. The cake sale and pie throwing that the children organised raised £73, and the table top sale raised £238, with a couple of IOUs still to come! 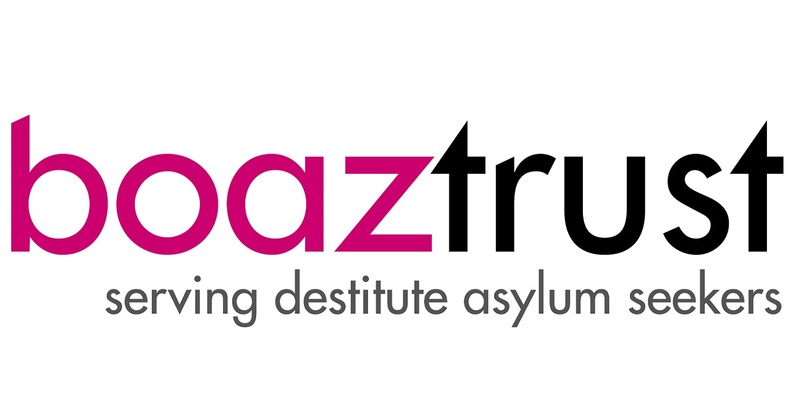 So that’s over £300 winging it’s way over to the Boaz Trust soon! Next: Next post: Judges: Trump. Samson. Jesus.